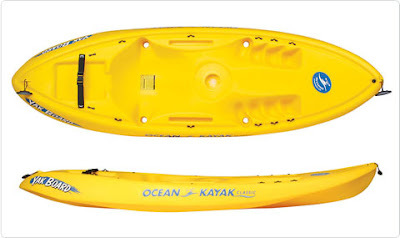 Island Essentials is excited about a brand new addition to our beach gear rentals...Kayaks! Our single and double sit on top kayaks are perfect for padding around the sound under the stars or braving the surf under the sun. Each rental includes life vests and paddles. We'll even deliver and pick it up! We offer full day and weekly rentals. Call us or visit our website to start your next kayak adventure on the Crystal Coast!